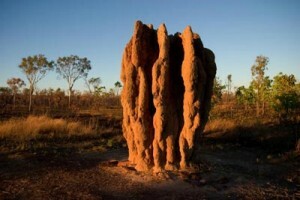 Because termites are such a serious problem, people have come up with many effective ways to kill termites. 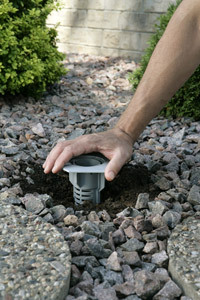 It’s critical to handle the problem as soon as it appears because otherwise the damage may be irreversible. 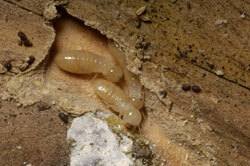 There are many great ways of getting rid of termites, but there are times when only a few of them can work. 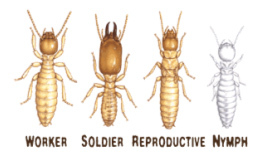 Thanks to the fact that there are so many effective ways of killing termites, you can choose one method that is cheap and quick. 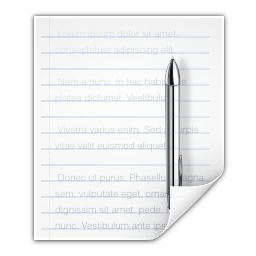 You will need to pay great attention to details. 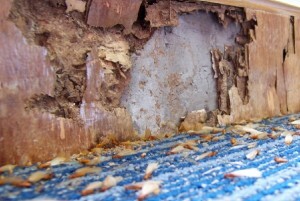 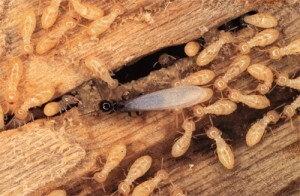 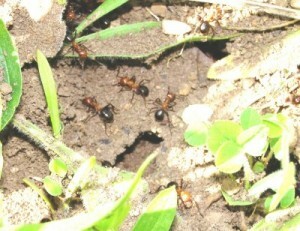 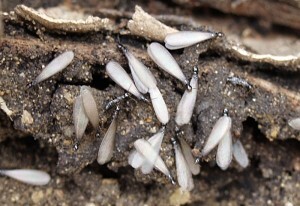 Baiting is one of the most popular ways of getting rid of termites. 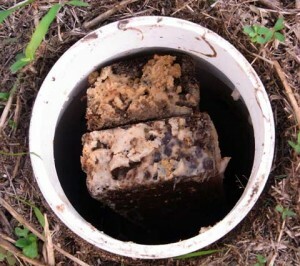 It’s one method used by many professionals. 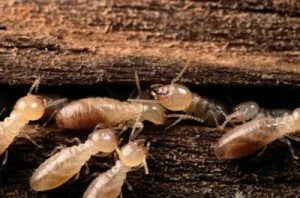 These baits contains toxins that attract the termites. 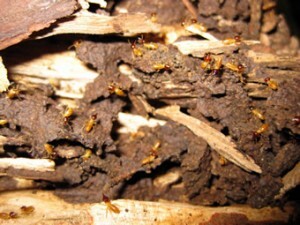 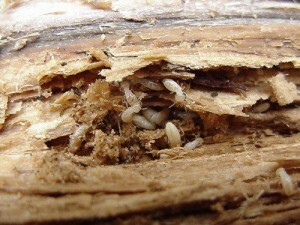 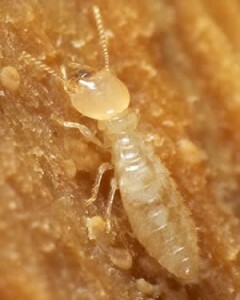 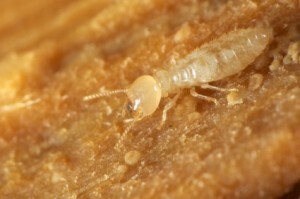 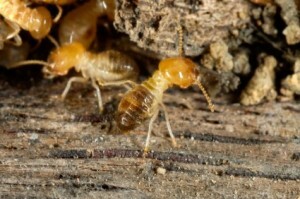 The termites feed on the them and then they go back to the nest, killing more termites than just themselves. 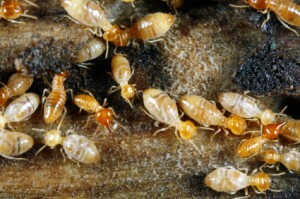 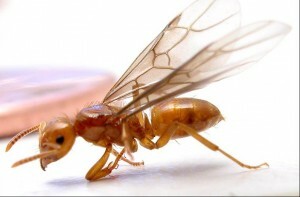 The toxins are not that powerful to kill the termite on spot, but it’s made to be transported back to the nest. 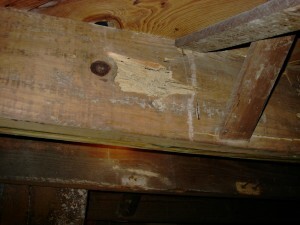 Sometimes it’s a good idea to hire a professional when you have to deal with this kind of problems. 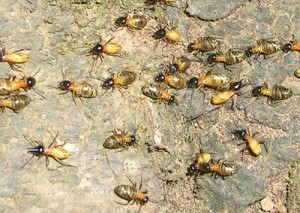 Have in mind the seriousness of the problem. 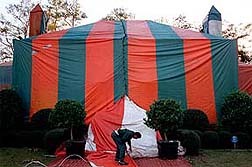 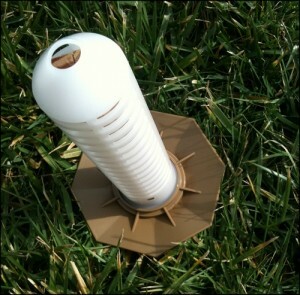 If you have a dangerous infestation, many professionals will use the tent method to apply some stronger chemicals. 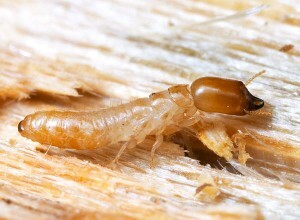 If this method is used, then you will need to leave your home for a few days.